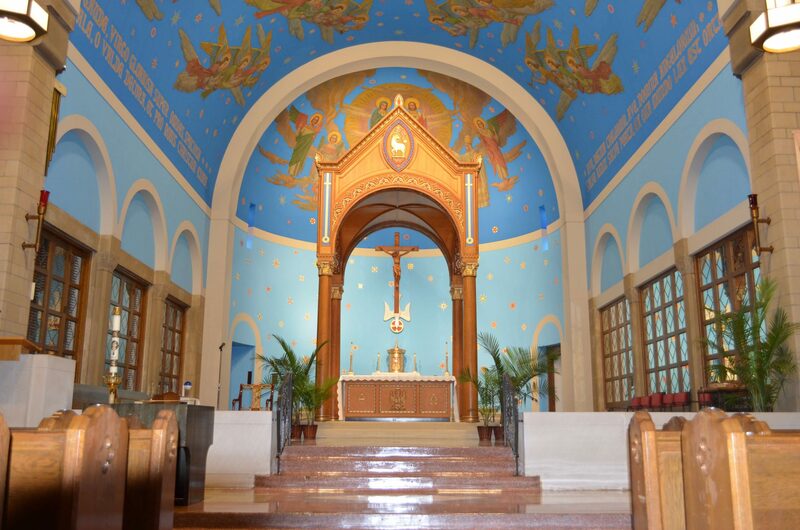 Our Lady of Angels Parish was established over 90 years ago by Franciscan priests in connection with a seminary for the training of Friars. 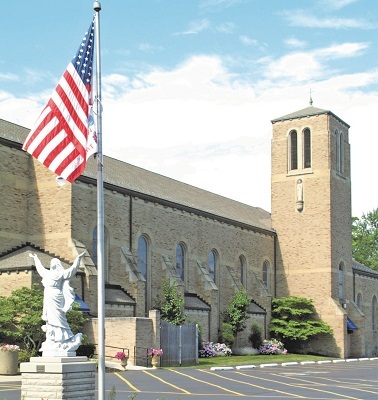 Our Lady of Angels parish has been a landmark in Cleveland’s Westpark neighborhood and continues to thrive, attract new members, and be called home for many current and former parishioners. 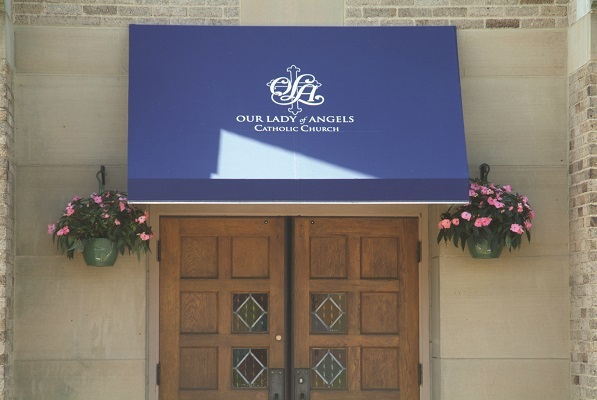 In the 1980’s, the Franciscans left the parish, but their influence remains. 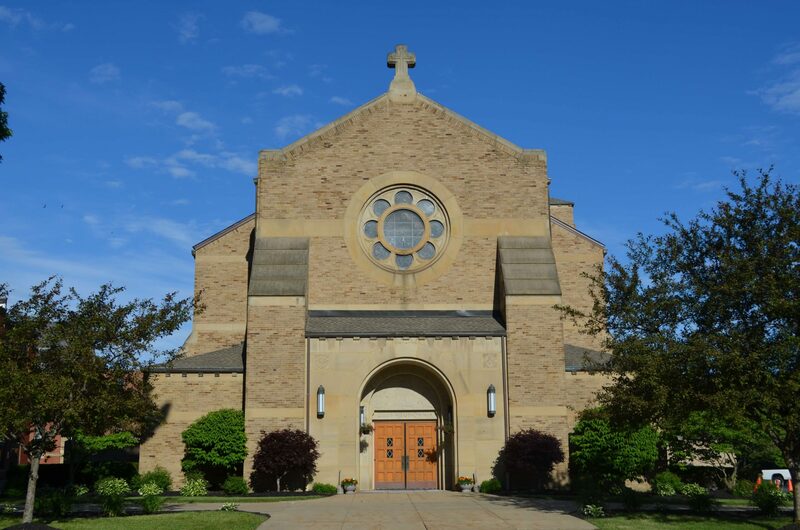 Since that time, the Diocese of Cleveland has staffed the parish with three pastors: Fr. 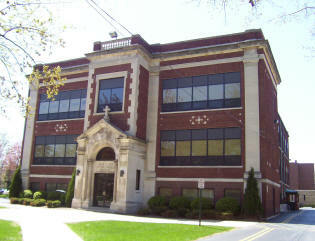 John Cregan, Fr. Jerome Duke, and currently Fr. Russell Lowe.